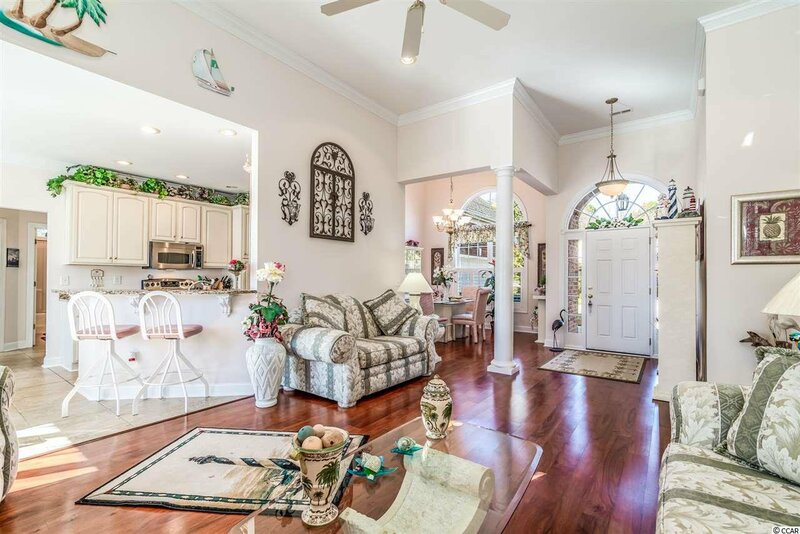 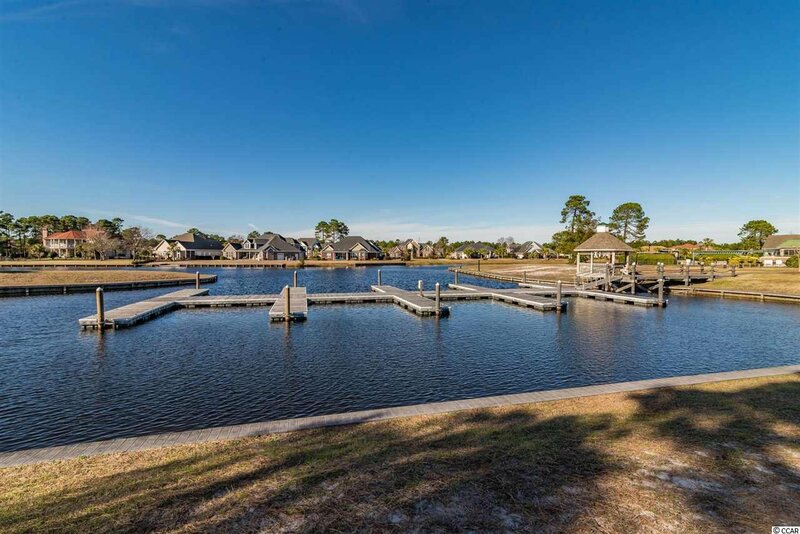 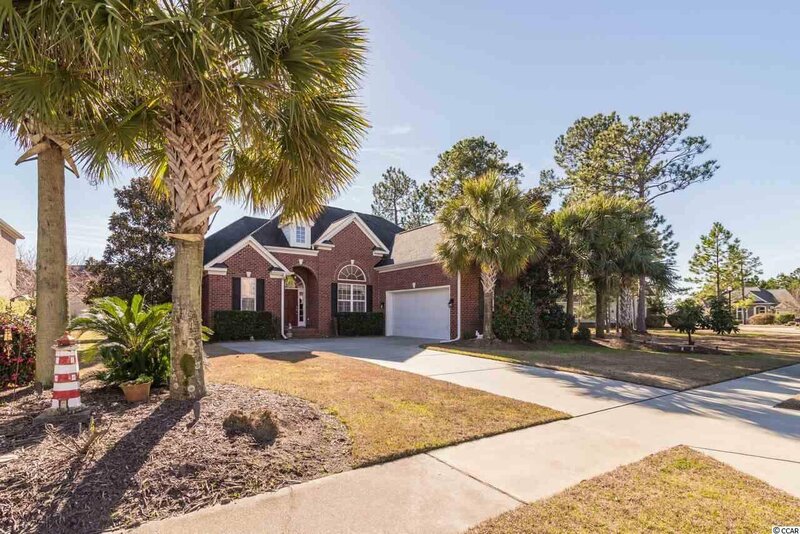 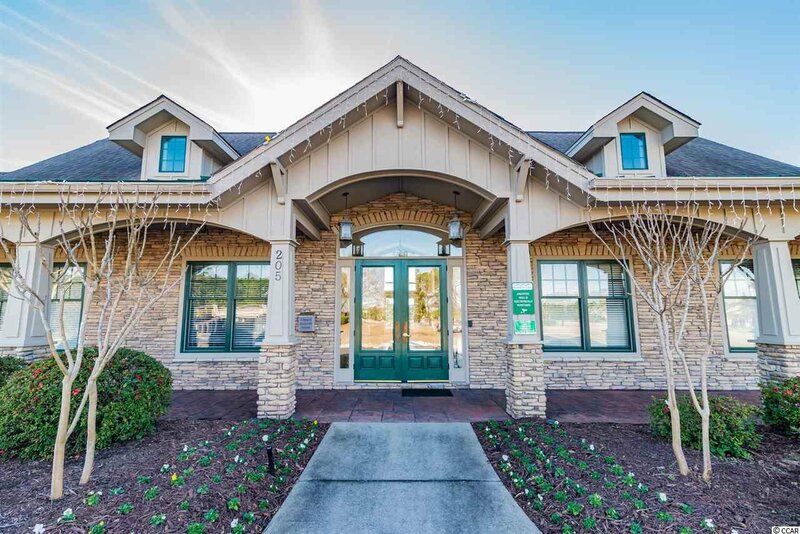 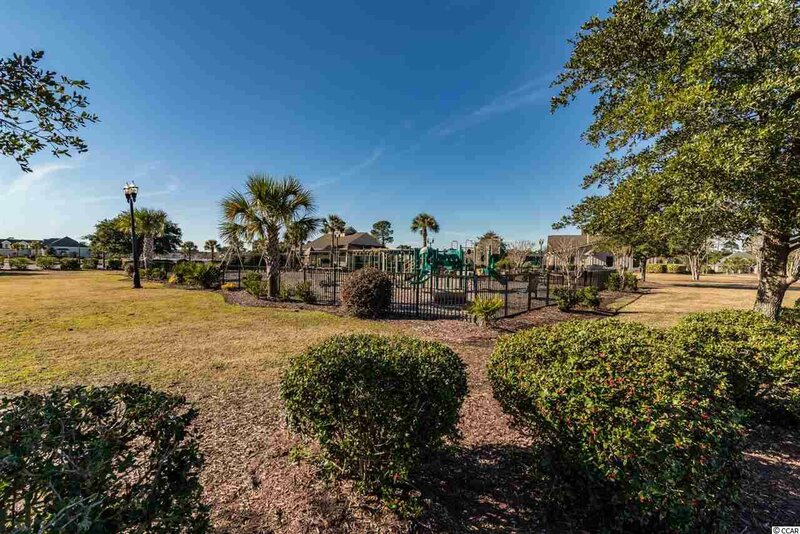 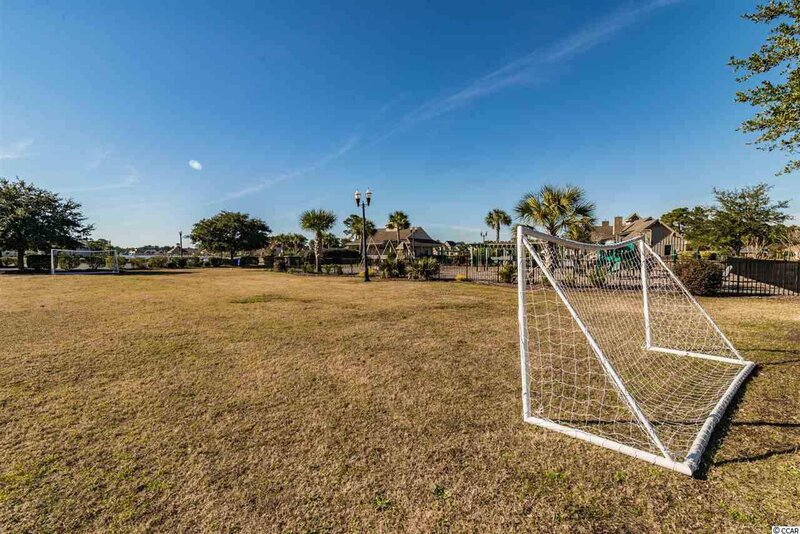 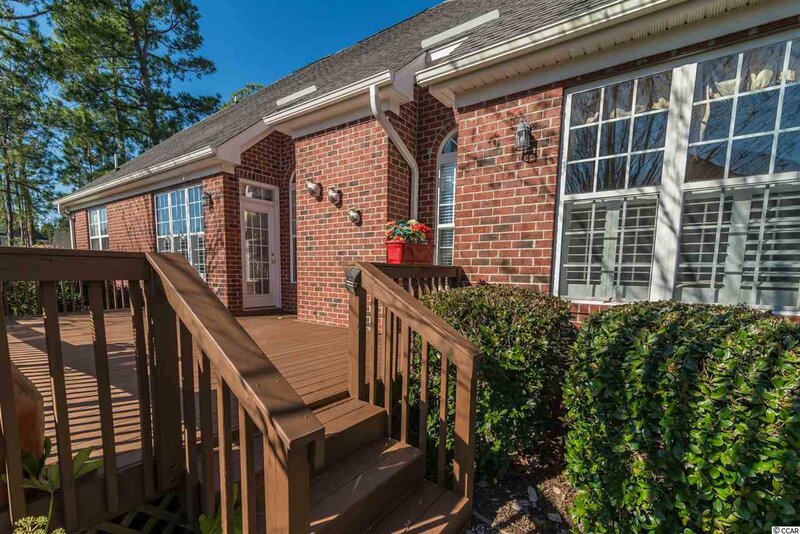 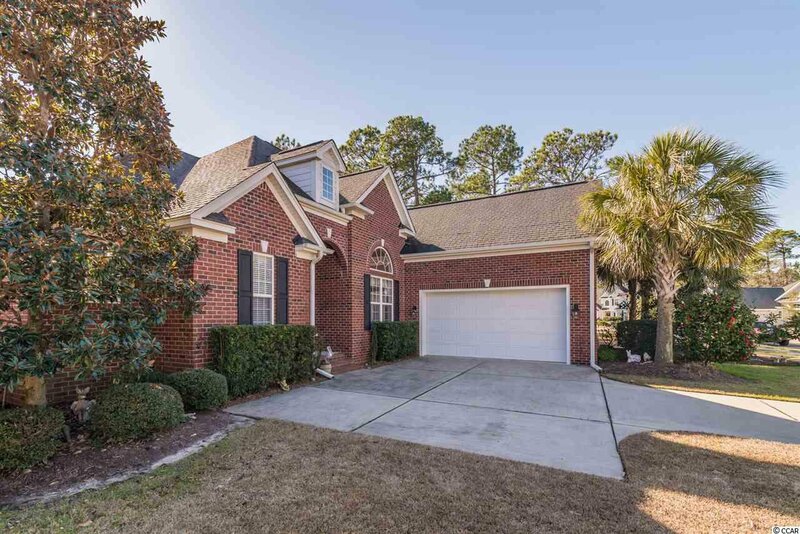 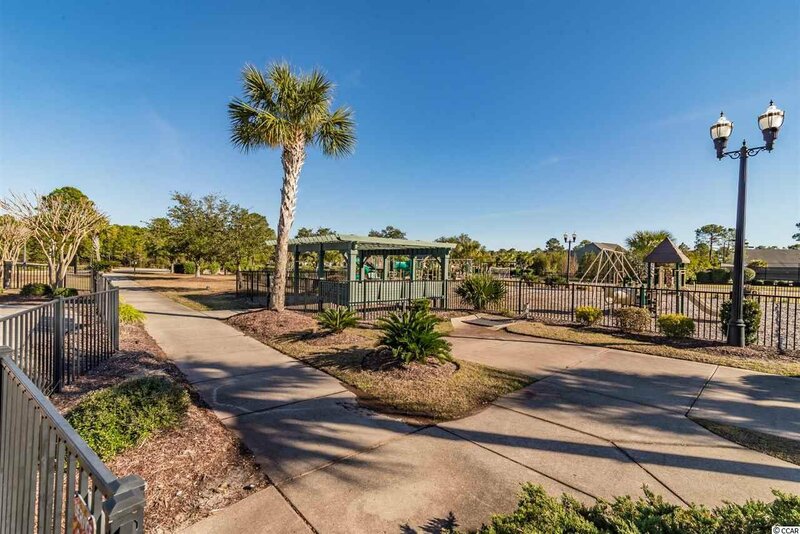 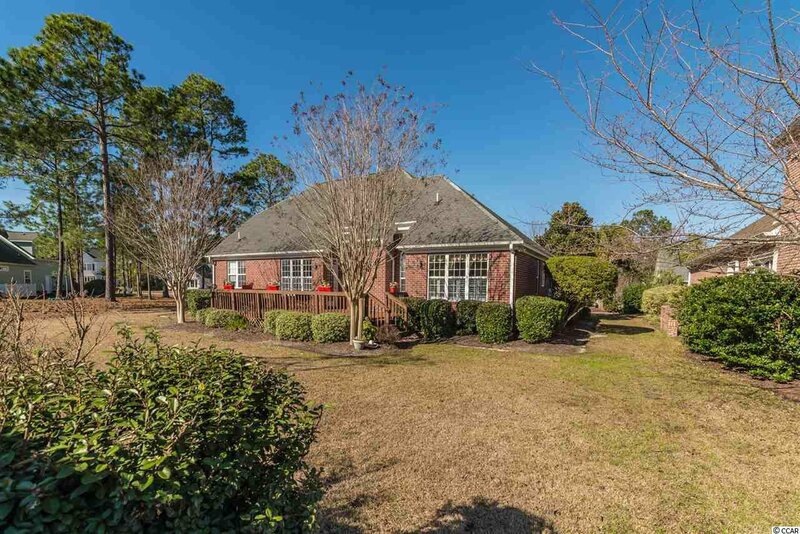 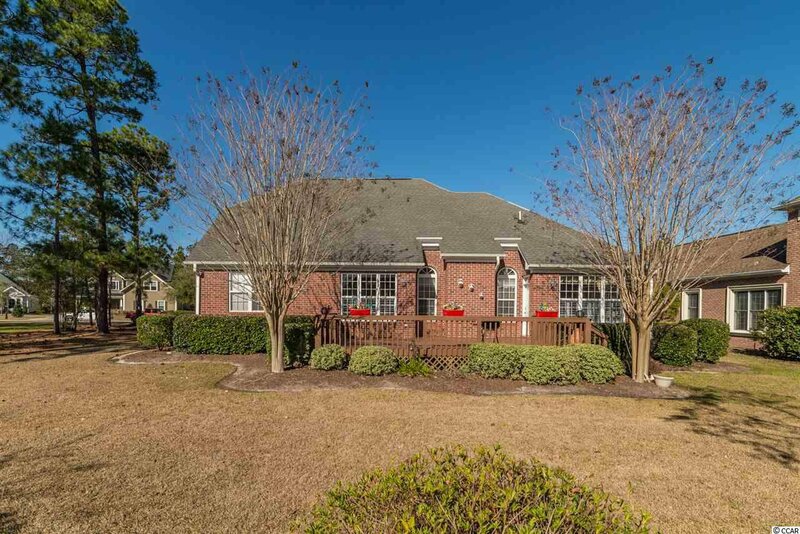 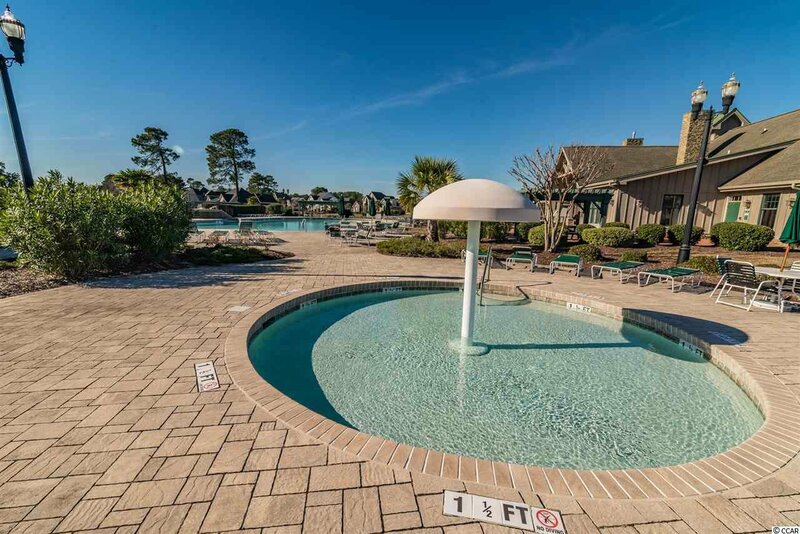 Plantation Lakes is a beautiful community within the Carolina Forest area of Myrtle Beach. 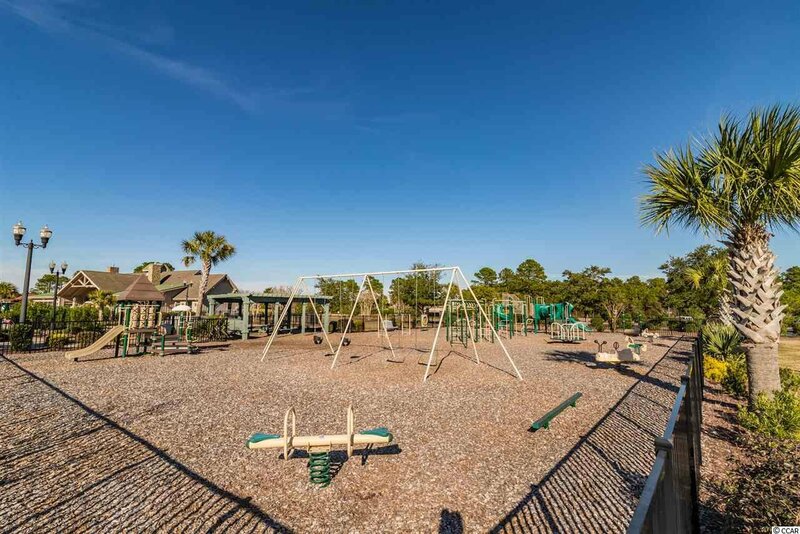 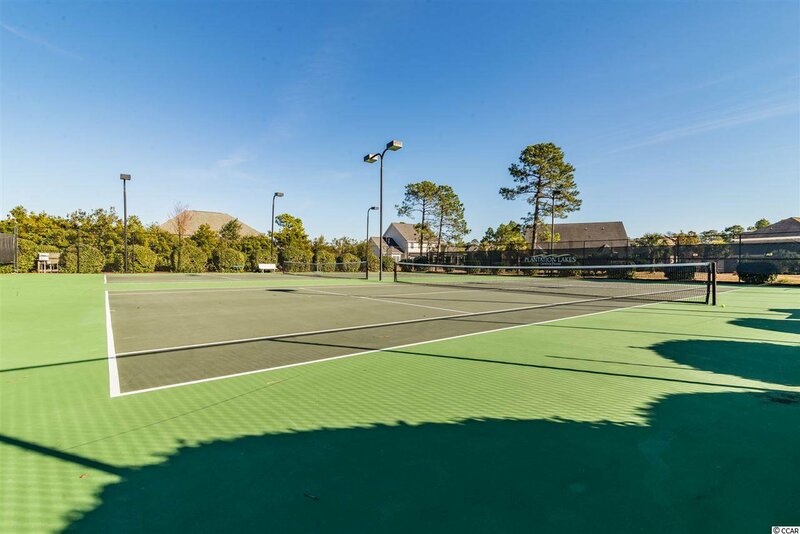 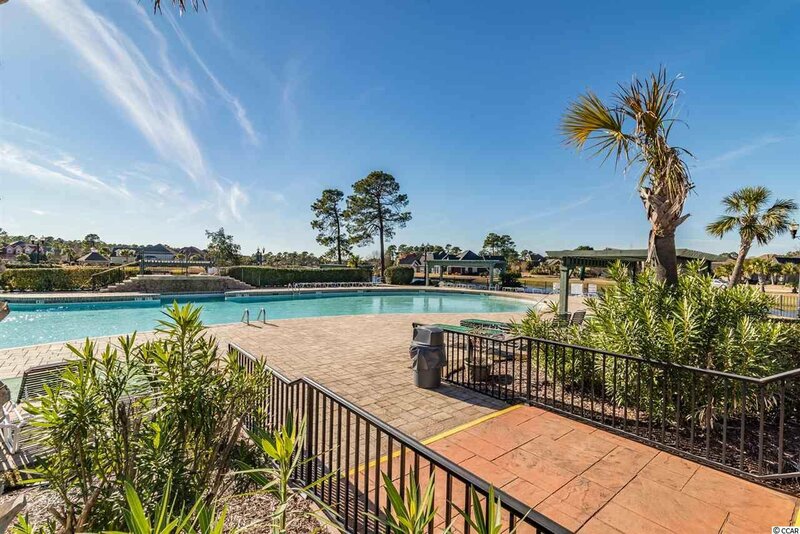 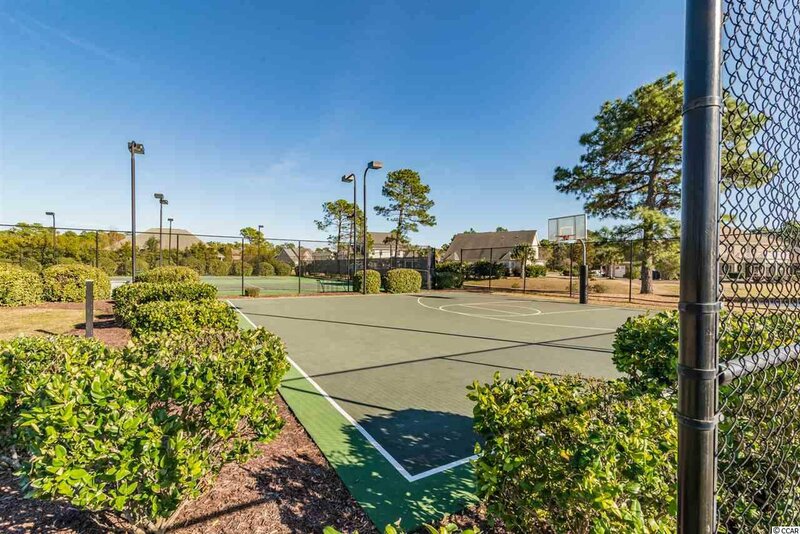 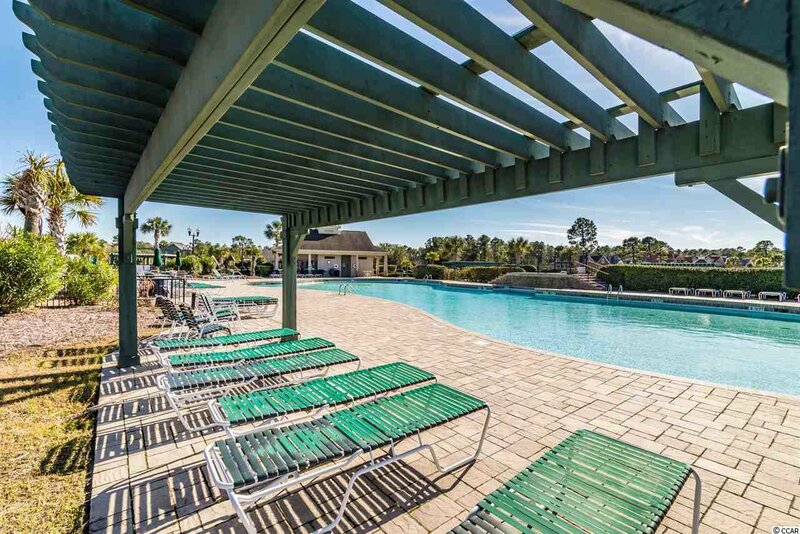 The neighborhood amenities include a pool and tennis courts as well as a kiddie pool area. 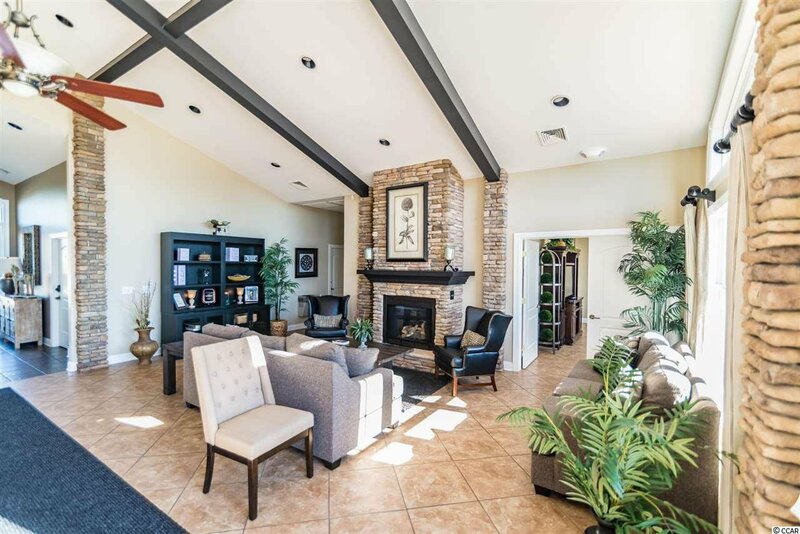 The club house is an exquisite addition for your families enjoyment. 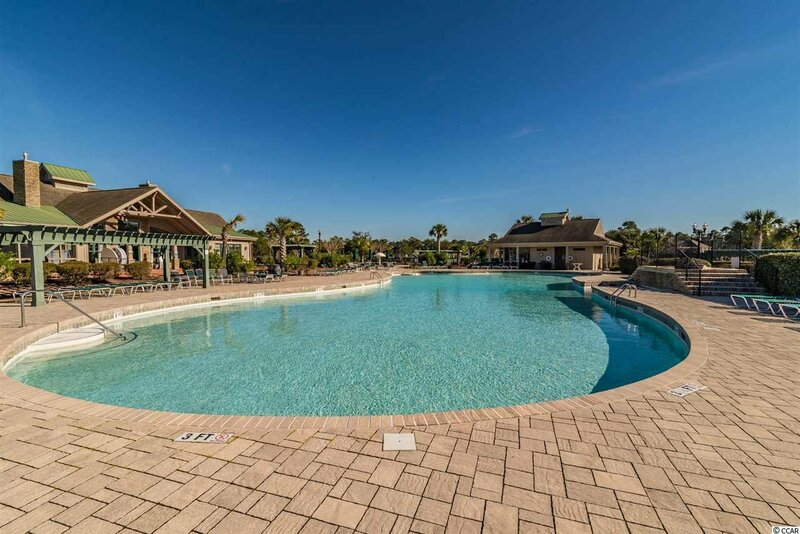 Shopping, restaurants, golf, amusement parks and most off all; the beaches are just minutes away. 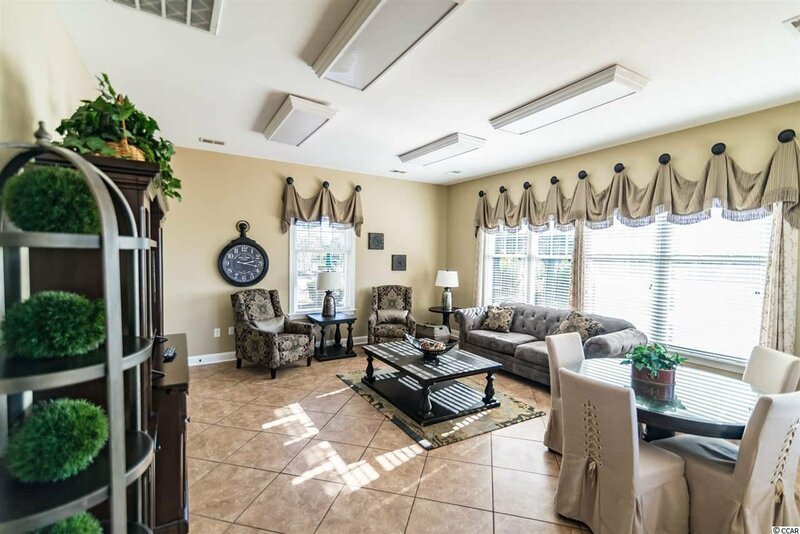 This residence is move in ready. 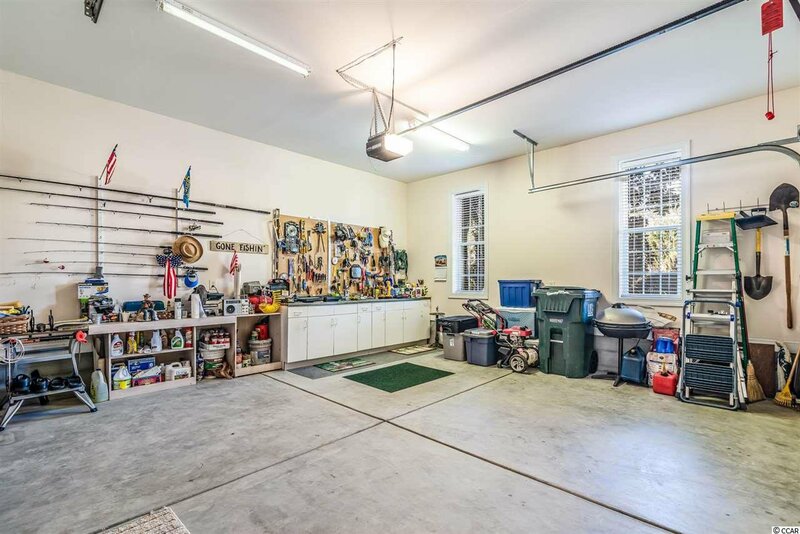 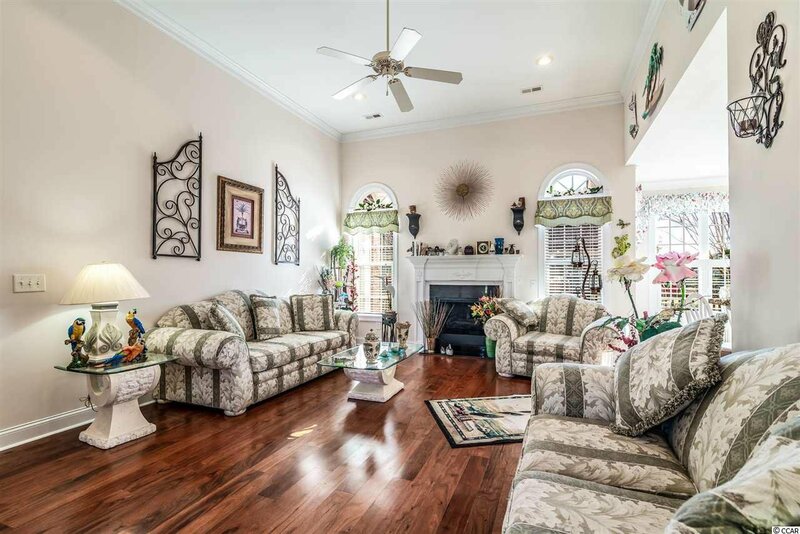 There are 4 bedrooms and 3 and a half baths. 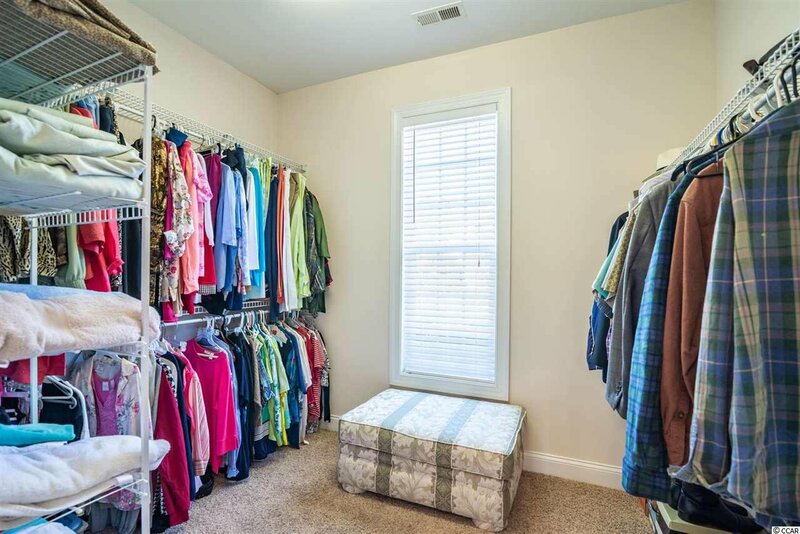 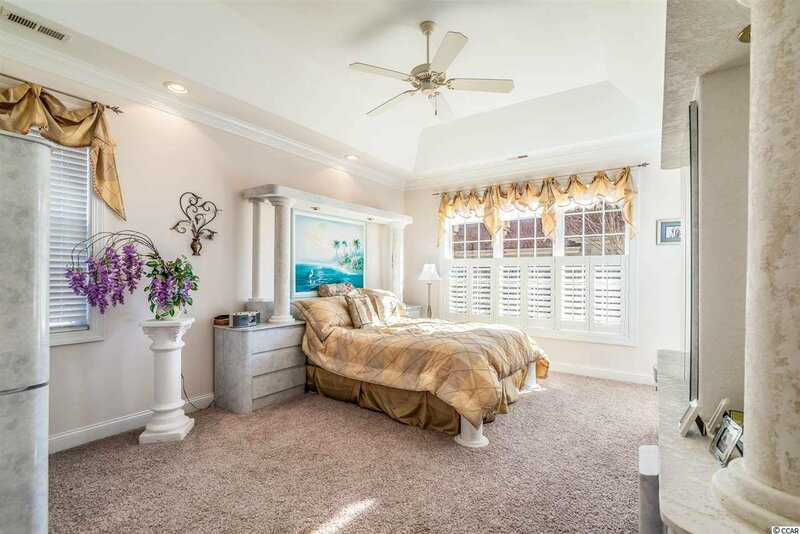 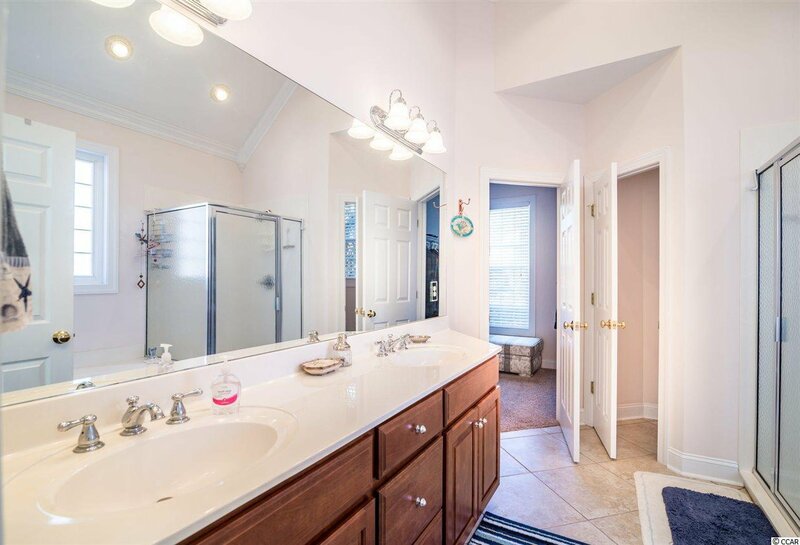 The Master Bedroom is much larger than average and includes a fantastic Master Bath. 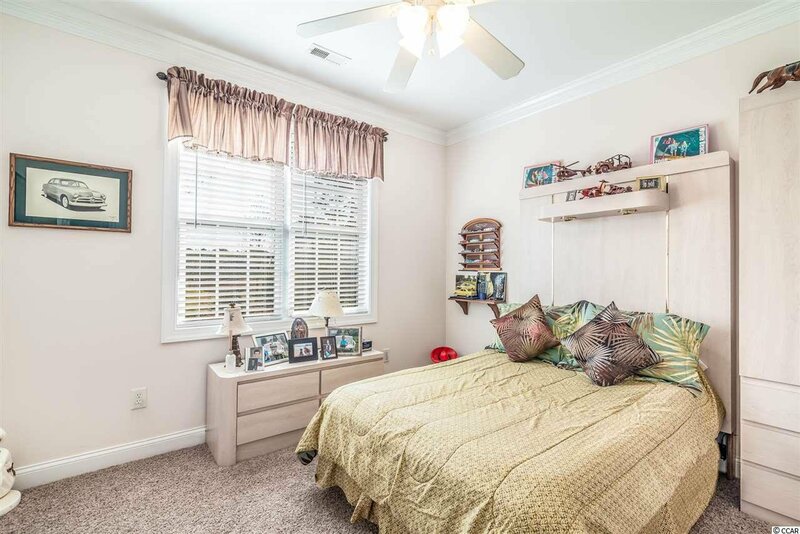 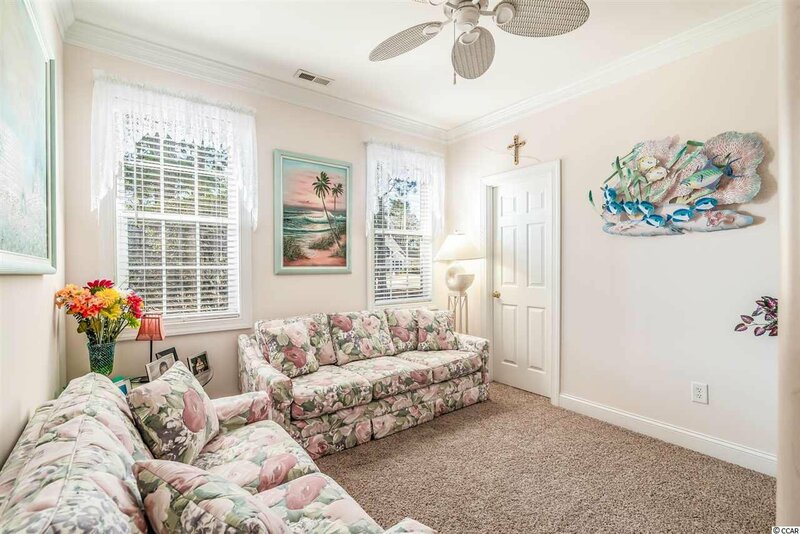 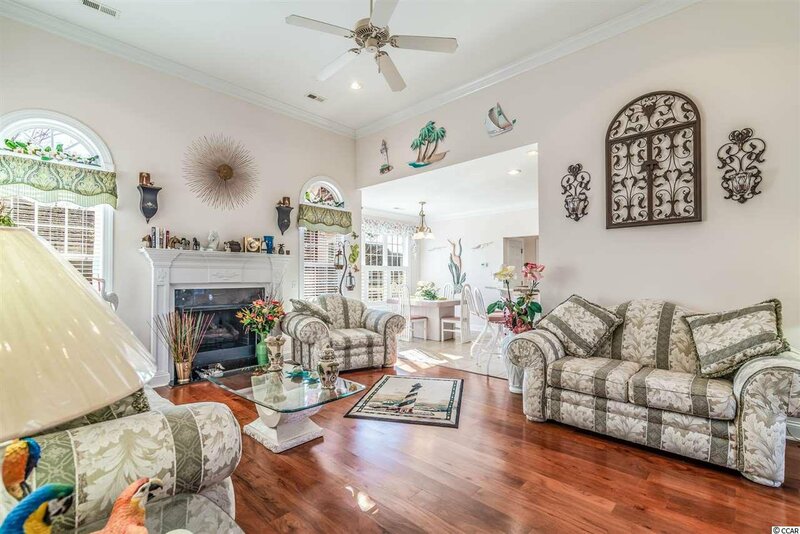 There are 2 additional bedrooms or the first floor, but they are located on the opposite side of the home. 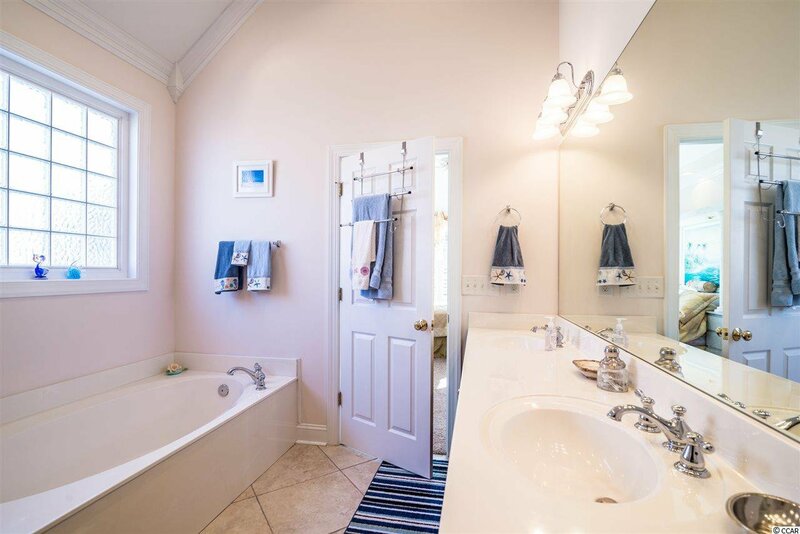 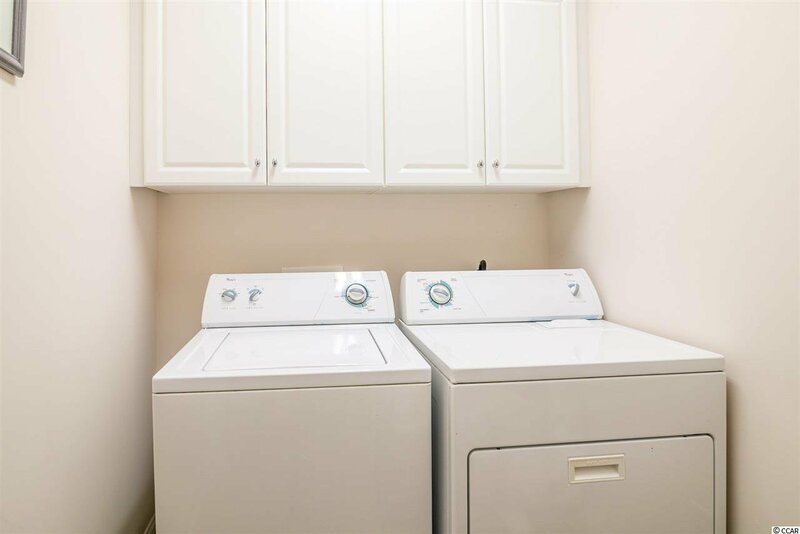 The second floor offers a fourth bedroom, a full bath and a huge bonus room. 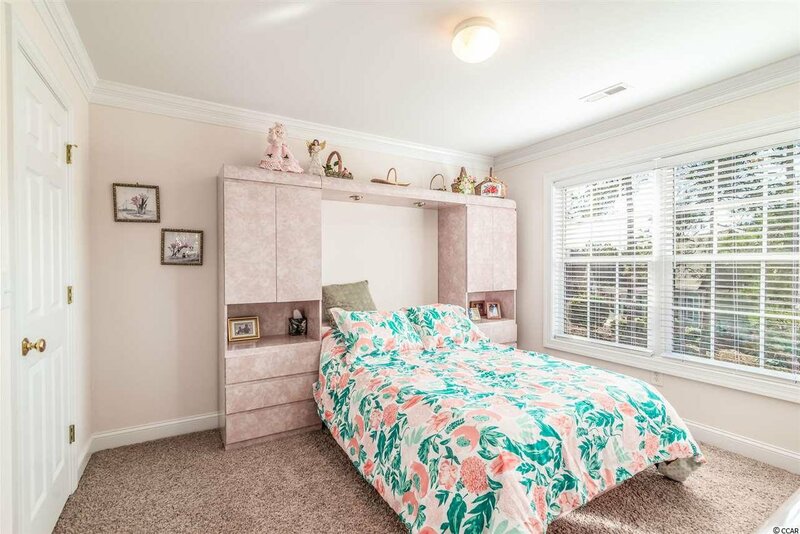 This would be the perfect area for the mother in law or teenagers. 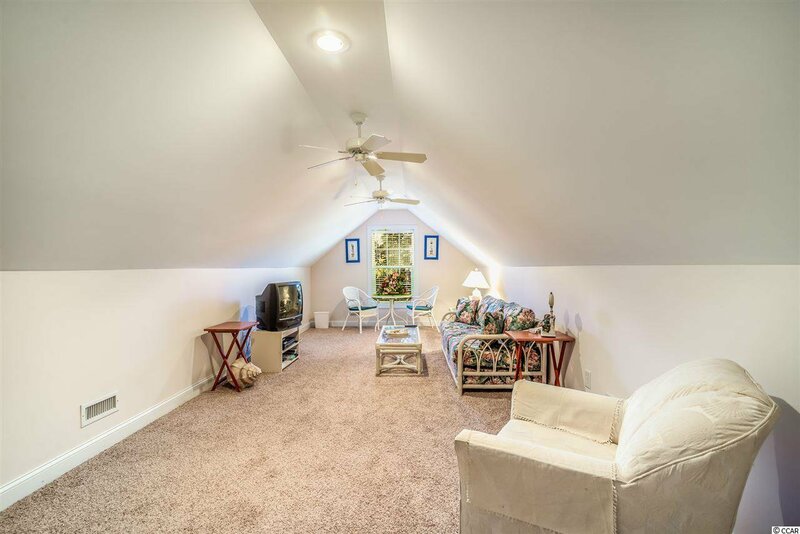 (Add a refrigerator and microwave in the bonus room and you may never see them again.) 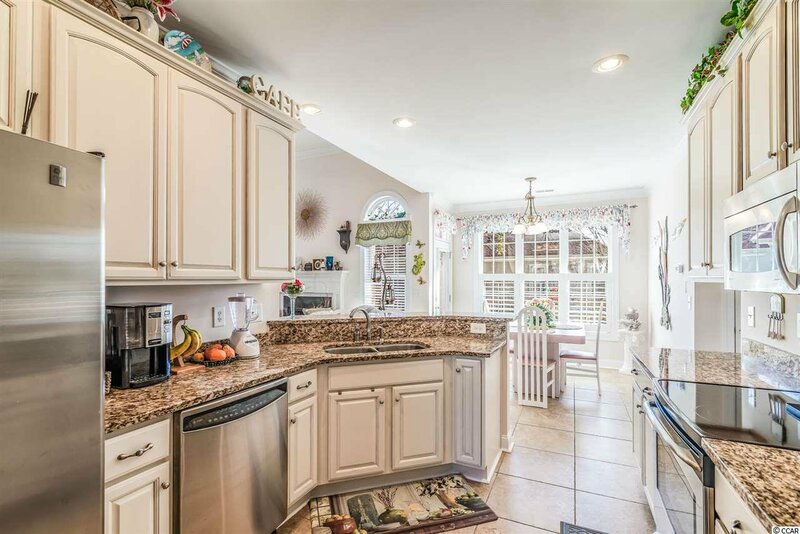 The kitchen has the perfect 3 point layout. 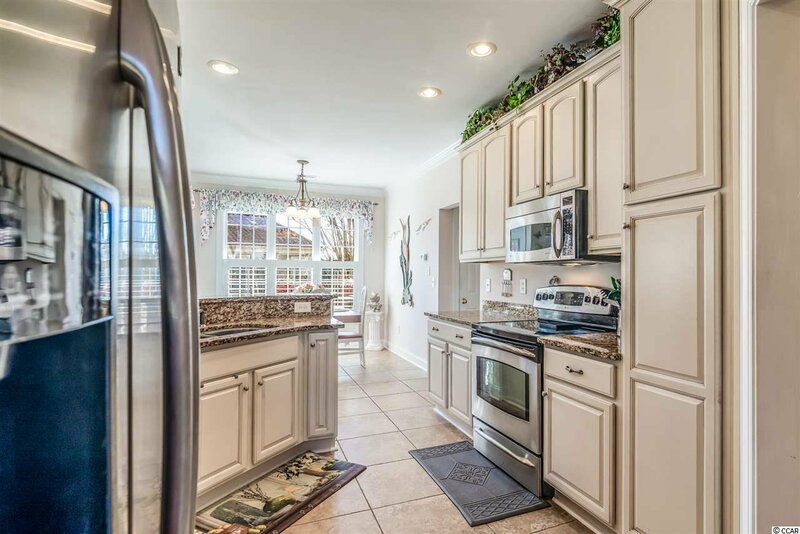 The stove, sink and refrigerator just steps from each other. 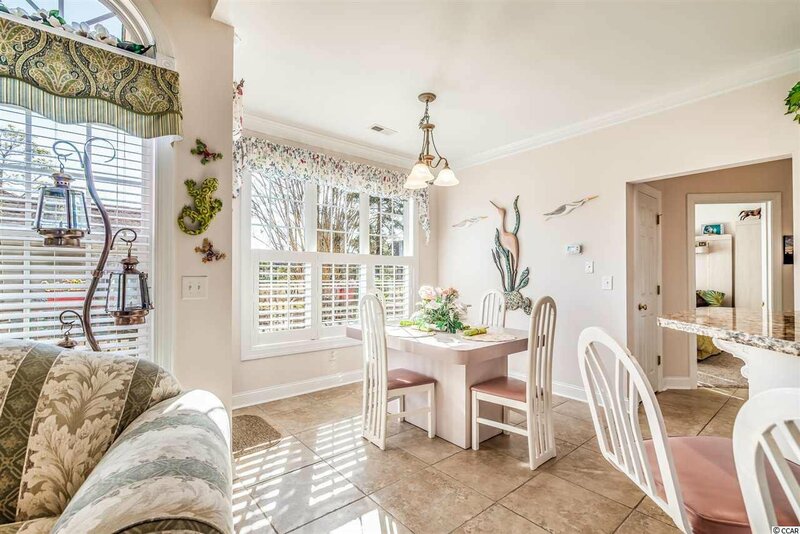 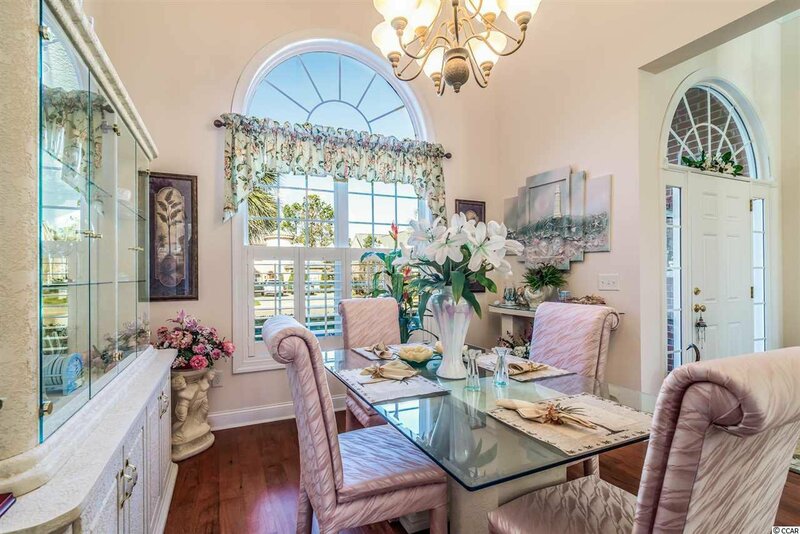 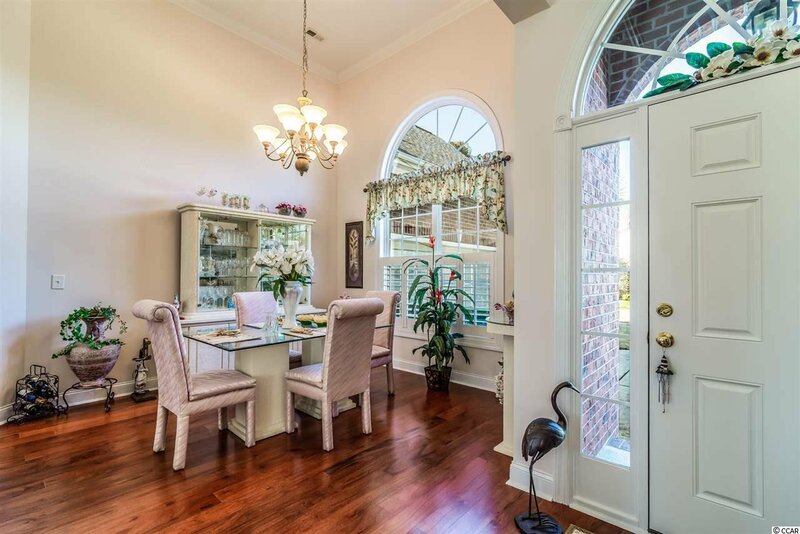 It also offers a breakfast bar and nook along with a delightful Dining Area. 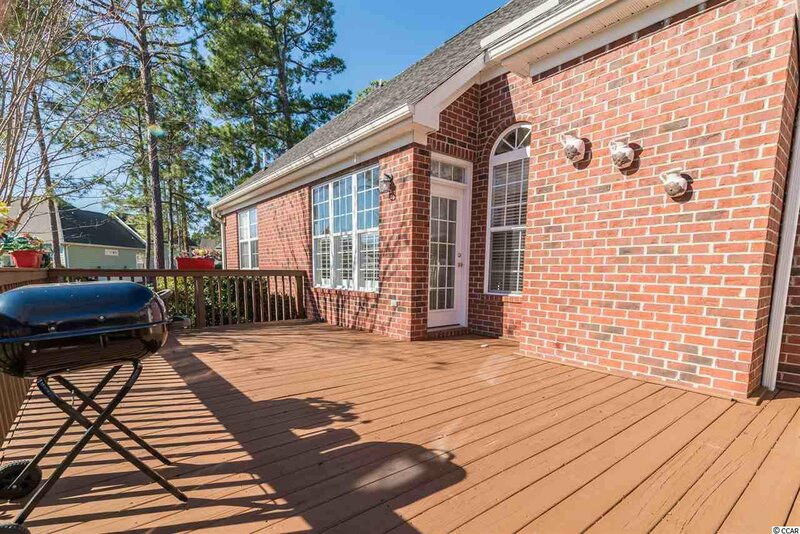 If less formal times arise, enjoy grilling steaks or burgers for your guest on the massive back deck. 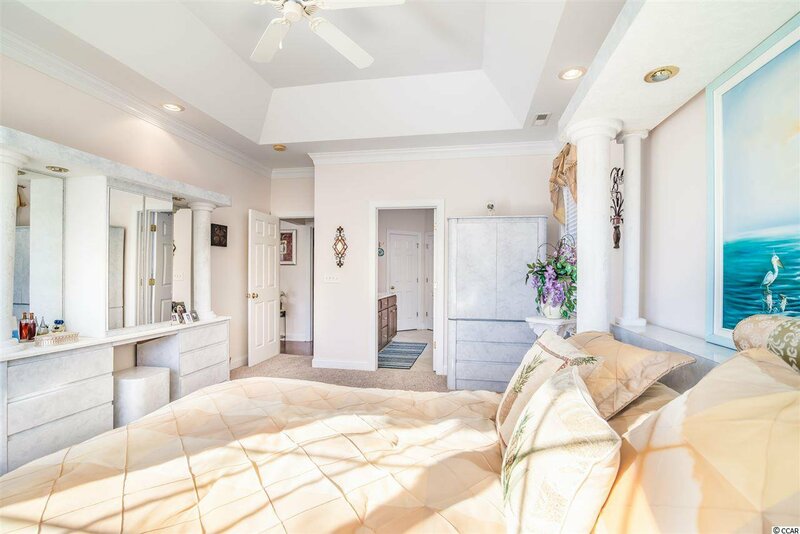 The Master Bedroom also offers a private door to the deck, which would be a great place for your morning coffee. 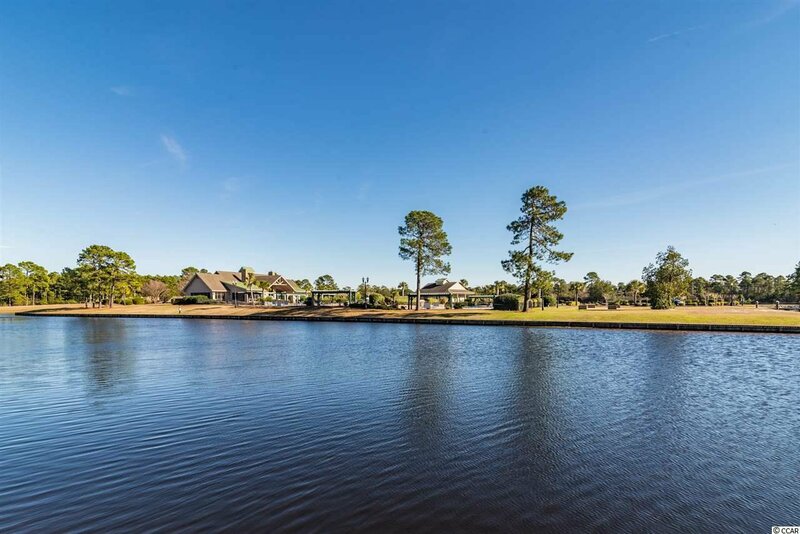 Make plans to see 9151 Abingdon today and enjoy what Plantation Lakes has to offer.